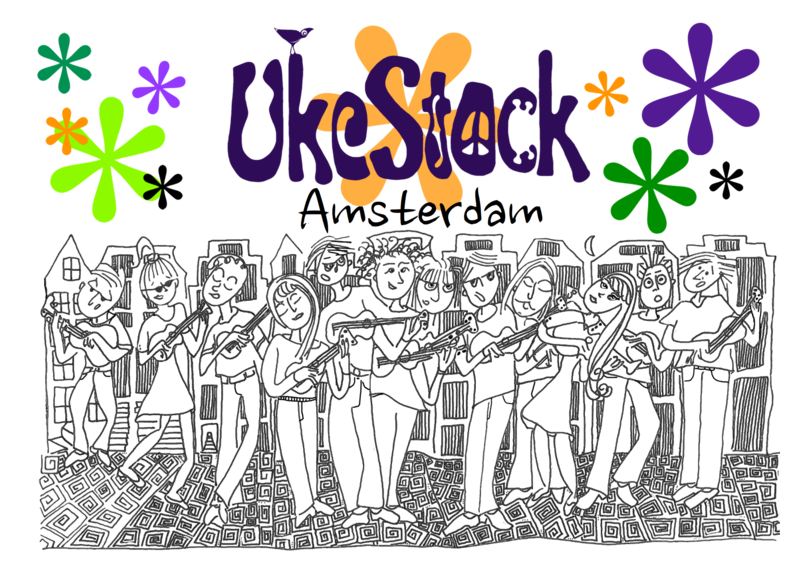 You are here »Home » Community » Ukulele Club Amsterdam! 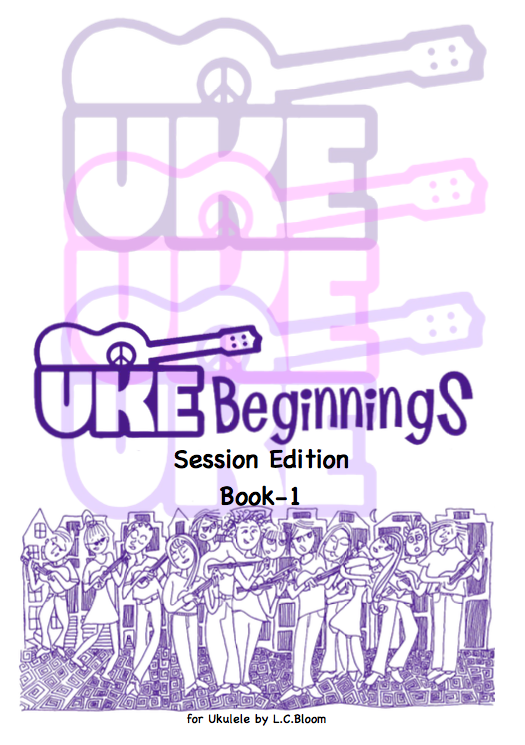 We have been busy planning a new community ukulele venture – Ukulele Club Amsterdam! 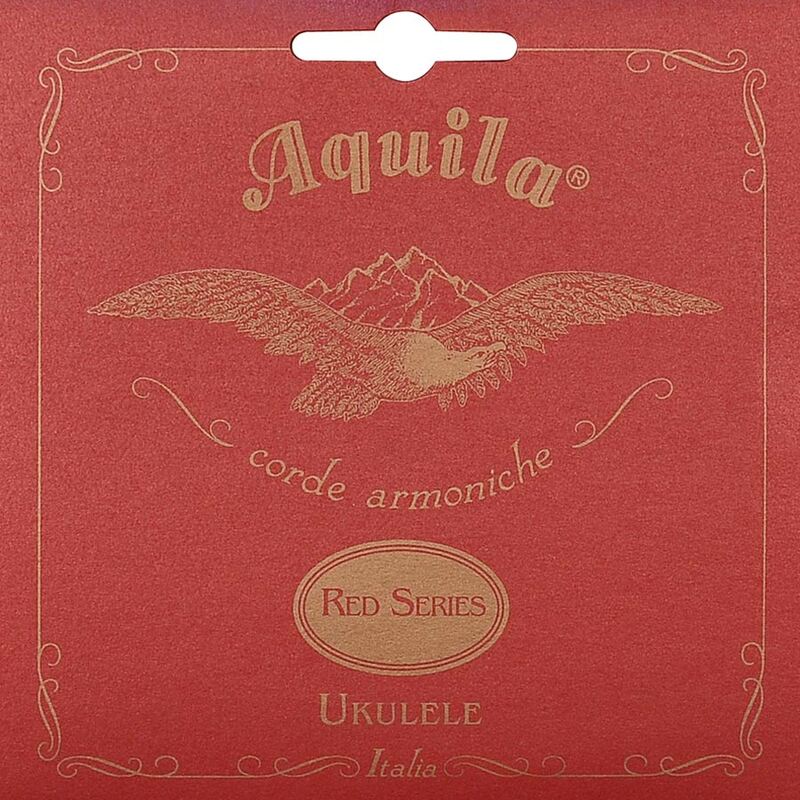 The Ukulele Orchestra of Amsterdam will become a component of the overall club. 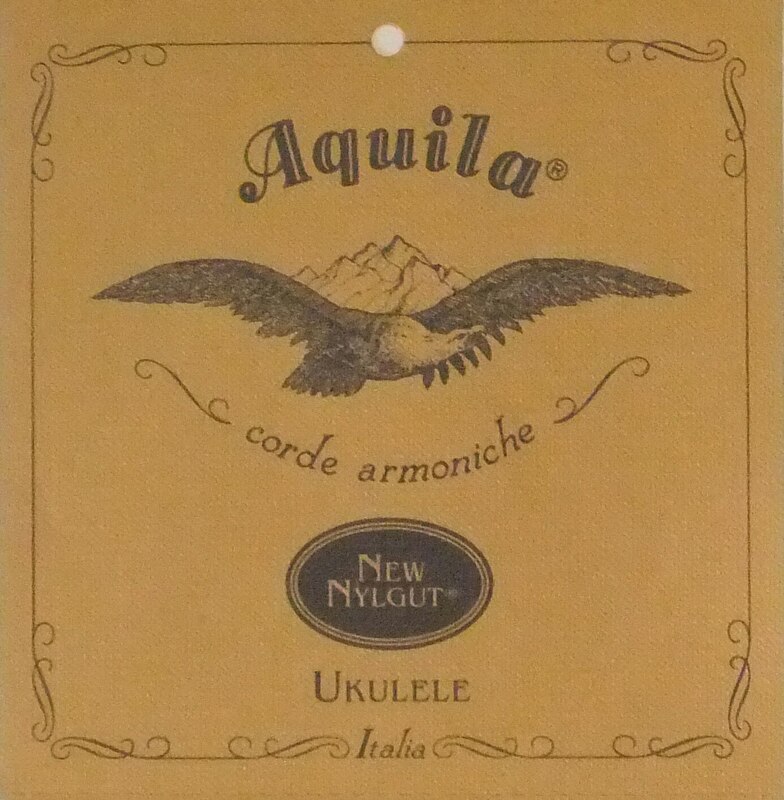 We hope this will encourage people of all playing abilities to feel comfortable in our community. People who join the club will also have the opportunity to join the orchestra or maybe even create other groups. 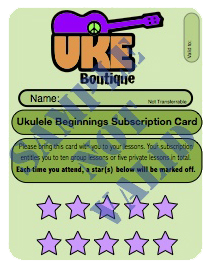 We will be holding weekly mini-meets at the Uke Boutique. These are held on Wednesday evenings, 7.30-9.30pm. We hope members who have something interesting to show us, will give a workshop or talk. We occasionally have visitors in Amsterdam who may like to do the same. 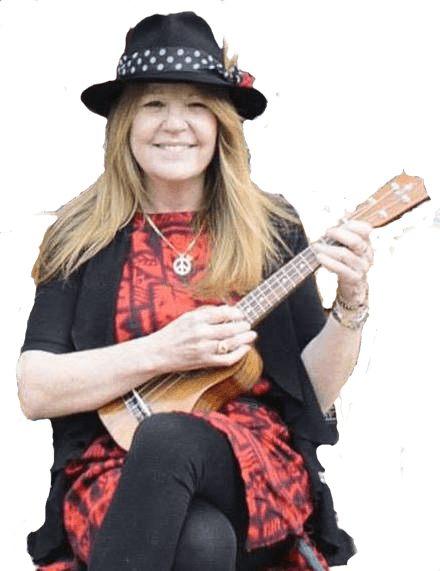 The club website is now active and we welcome anybody with an interest in the ukulele to register for free. We want this to be a truly international club just as Amsterdam in an international city!